ToMAYto, toMAHto… Let’s not call the whole thing off, and make some chutney instead! 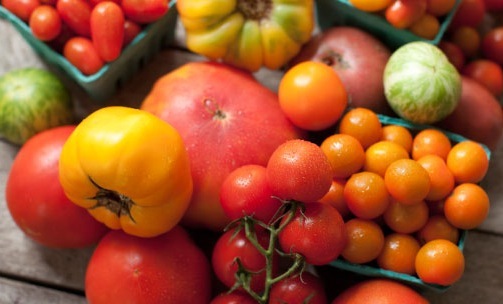 The middle of summer is usually filled with an abundance of tomatoes. One can only eat so much of tomato salad. 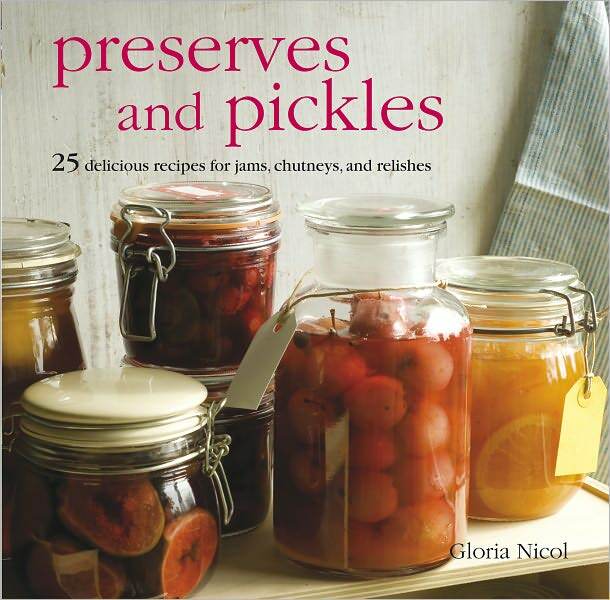 A great way to preserve this summer fruit is by canning, freezing, or making chutney with them. This recipe is an easy classic. Chutney sounds fancy, but it is so easy to make! Place the whole spices and bruised ginger in a piece of muslin and tie it into a bag with string. Place all the ingredients except the sugar in a stainless steel preserving pan and bring to the boil, then simmer until tender. Add the warmed sugar and stir over a low heat until all the sugar has dissolved. Turn up the heat and bring to the boil, then simmer gently for approximately 1.5 hours until the chutney is think but still juicy, stirring occasionally. Remove the muslin bag, then pour the chutney into hot, sterilized jars and seal. European-style canning jars, which have glass tops, secured by a thick wire clamp are best for chutneys. Wash the jars in hot soapy water, rinse in hot water, and leave to air-dry. Place a folded dish towel on an oven shelf and lay the jars on their sides on top. Shortly before you need to use them, heat the oven to 225 F/ 110 C and leave the jars at this temperature for 20-30 minutes. The jars should still be hot when you fill them with hot jam or chutney. Preserving pan: a noncorrosive, nonreactive preserving pan, big enough to hold large quantities of boiling jam. Also known as a maslin pan or a jam pan, is wide and shallow to encourage rapid evaporation when bringing jam to setting point. A good quality pan will have a thick, heavy base, which will prevent any preserve from burning.